Deals with the practical questions that concern parents and sets the scene for personal parish instruction. 16 pages, paper. 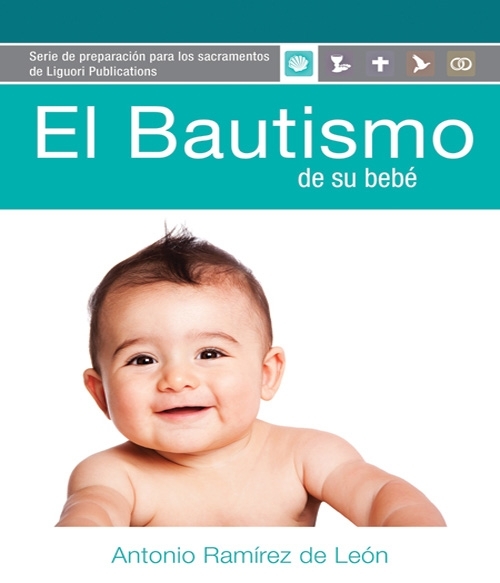 Also available in English: Your Baby’s Baptism (#AS633).